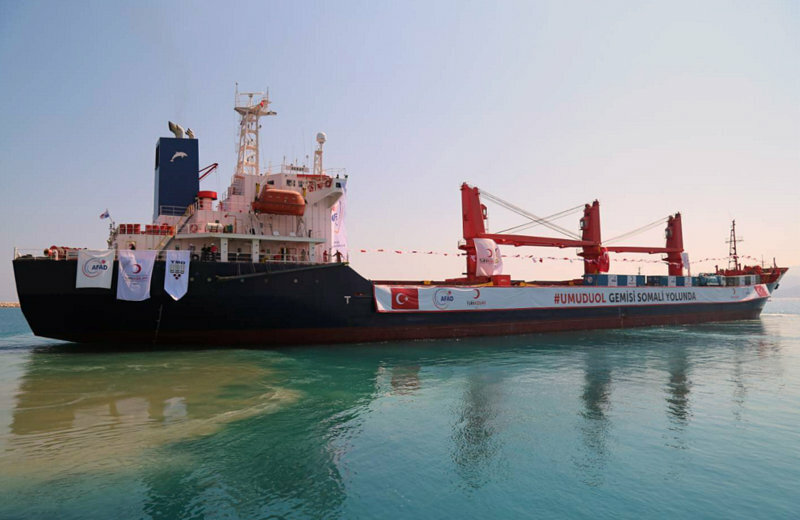 On 3 February 2015, The Grand National Assembly of Turkey, extended the presence of Turkish Navy in Gulf of Aden, Arabian Sea, and adjacent seas. F-496 TCG Gökova has passed through the Suez Canal as she is returning from her deployment in Gulf Of Aden. She was replaced by F-492 TCG Gemlik. 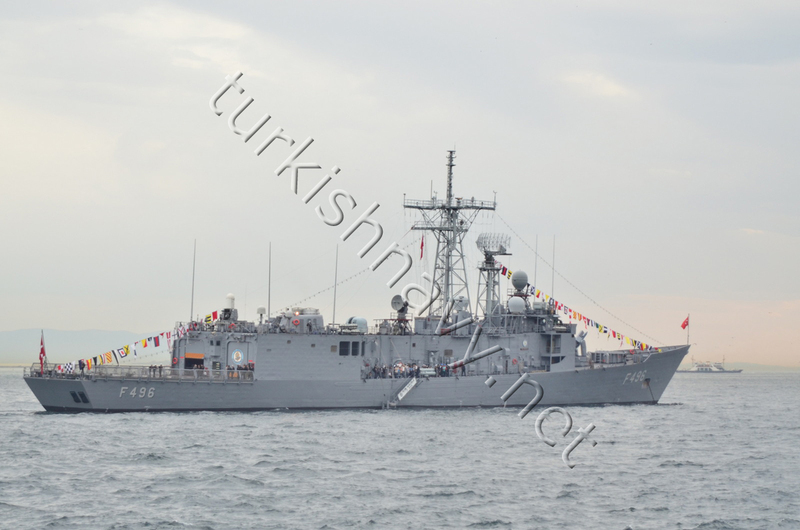 TCG Gökova was part of multinational anti piracy task force CTF-151 and was in the region since March 2014. 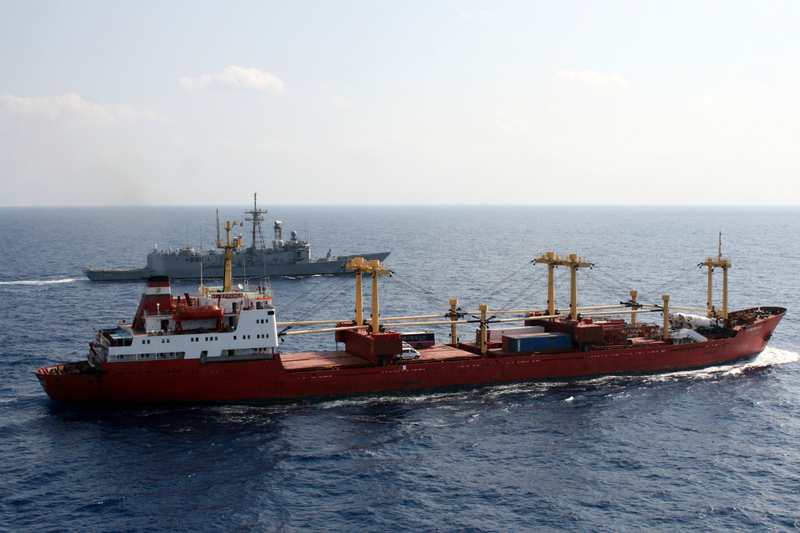 TCG Göksu escorted M/V Star Prince to Somalia. 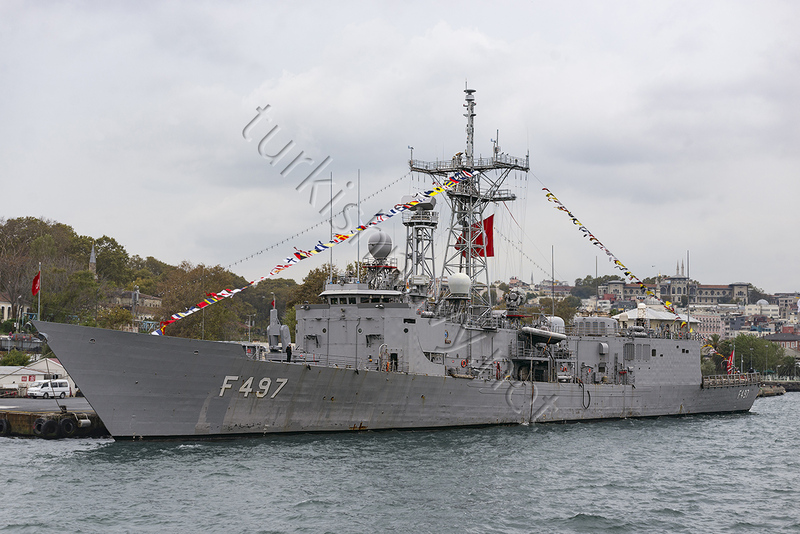 According to the official webpage of Turkish General Staff, Turkish frigate F-497 TCG Göksu ride shot-gun to Tanzanian flagged merchant ship M/V Star Prince for ten days. 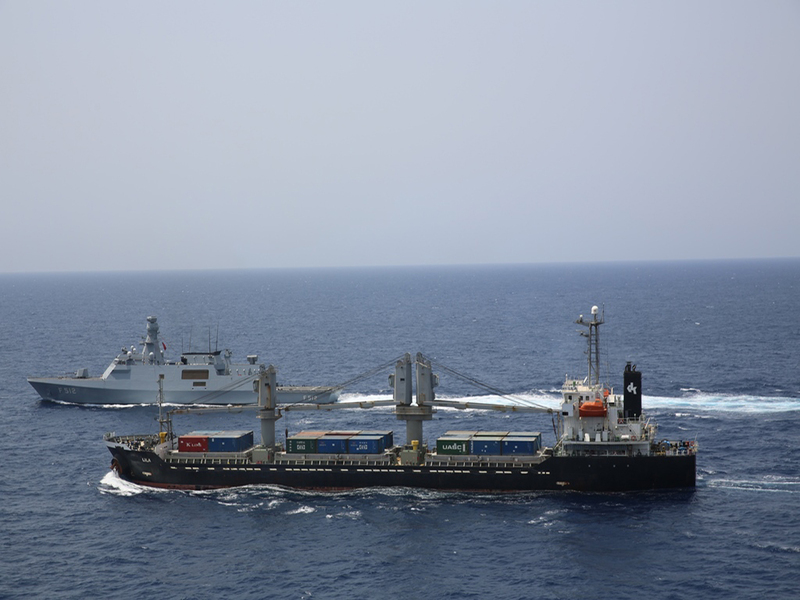 The two ships rendezvoused off the coast of Jedda, Saudi Arabia and traveled together till M/V Star Price arrived its destination: Mogadishu, Somalia. She was carrying humanitarian aid from Turkish Red Crescent. F-497 TCG Göksu is the current Turkish contribution to the CTF-151 anti-piracy naval task force. Today, Turkish Parliament accepted a submitted motion to extend the presence of Turkish Navy in Gulf Of Aden for one year. 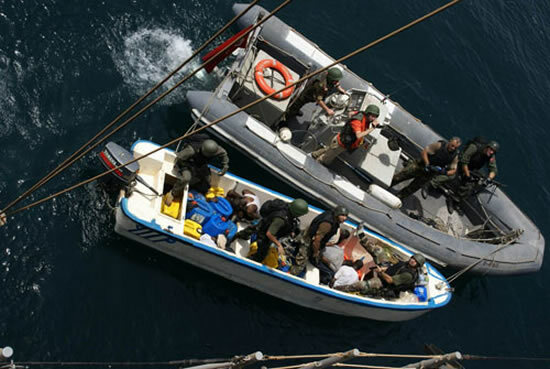 In 2009, Turkish Parliament gave the government the power to send units from Turkish Navy to Gulf Of Aden and adjacent waters, in order to participate the multinational efforts of anti-piracy. The as duration of this permission is limited to one year each year it has to be extended.The current mandate will en on 10th February 2014.